The National Breastfeeding Center (NBfC) is very pleased to announce that The Lehigh Valley Breastfeeding Center has been awarded the NBfC Endorsement for Excellence in providing breastfeeding services, effective November 1, 2015. Located in Allentown, Pennsylvania, The Lehigh Valley Breastfeeding Center’s primary goal is to provide compassionate, evidenced-based care and education to breastfeeding families. It is located inside The Children’s HealthCare Center and staffed by passionate physicians and staff that are experts in breastfeeding medicine. The Center is designed to both service Children’s HealthCare’s own patients and as an additional specialized resource for other breastfeeding mothers and their babies in conjunction with their existing healthcare professionals. The National Breastfeeding Center seal of endorsement is given to medical practices that have proven able to support breastfeeding mothers and infants at a significant level of quality. 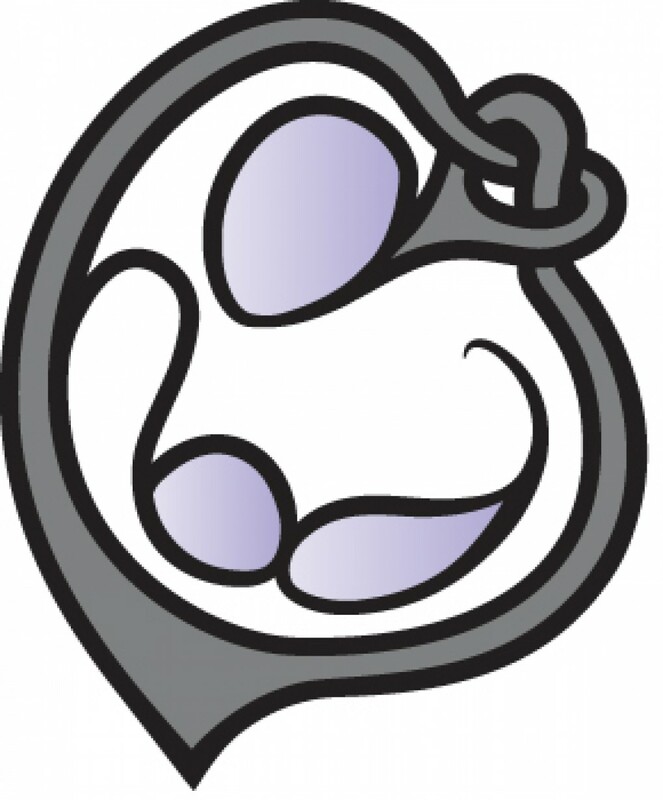 These practices are able to work with the most difficult and challenging breastfeeding problems, provide education on a wide range of lactation issues, coordinate care between families and their jobs, insurance companies and doctors, and offer efficacious pumps and accessories to help support breastfeeding duration.